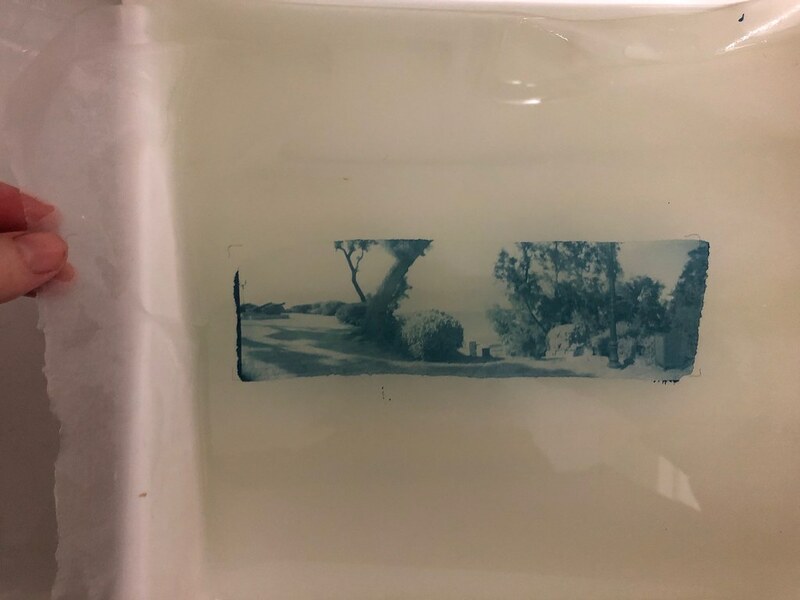 Pinhole, Printed is a modern take on an old photographic technique. I love the magical images produced on analog film through the unique perspective of a pinhole. I have taken pinhole photographs as far north as Reykjavik in Iceland and as far south as Antarctica. Because of my deafness, the visual impact of images has always been very important to me. I have made many pinhole cameras over the years, constructed from scratch or modified from existing film cameras. Each camera had its own perspective and unique view on the world. This pinhole telescope, created for the 2002 partial solar eclipse, was one of my more extreme cameras. Homemade and modified cameras are difficult to reproduce. Instead, I wanted to make a camera that anyone could use and enjoy. When 3D printing arrived, I saw my opportunity to bring new world technology to old school photography. This conjunction of pinhole photography and 3D printing inspired the name Pinhole, Printed for my Kickstarter. Initially, I focused on designing a basic all-around pinhole camera. It would be simple to use and take great photographs. Backers would be able to easily print the camera on any 3D printer. It took many iterations and a basket of failures until I could reliably print the cameras. In the end, I had a good, sturdy, and light camera that would stand up to weather and handling. Flyer became the first 3D printed camera funded by Kickstarter, and one of the first 3D printed pinhole cameras. I designed Clipper afterward as a Kickstarter stretch goal. The first test photographs from Clipper far exceeded my expectations. Clipper became the first ever production 3D printed panoramic pinhole camera. In addition, Clipper has proven to be one of the best 6×18 pinhole cameras ever made. Due to its curved backplane and little light falloff, Clipper has produced stunning images. Now, Flyer and Clipper are in the permanent collection of the New Mexico History Museum in Santa Fe. The “Poetics of Light” exhibition features iconic images and cameras from the Pinhole Resource Collection. I continue to design and make new 3D printed pinhole cameras. Please join me and support me by purchasing or making one of my cameras. Show the world your magical images.